Air Characters / Inflatable Greetings! 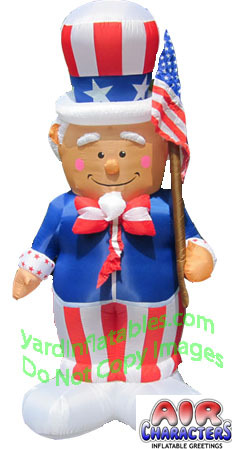 Inflatable Uncle Sam Holding an American Flag! Honor our soldiers for Independence Day, 4th of July, Flag Day, Memorial Day, Labor Day, and all the other Patriotic National Holidays that Celebrate Our FREEDOM! 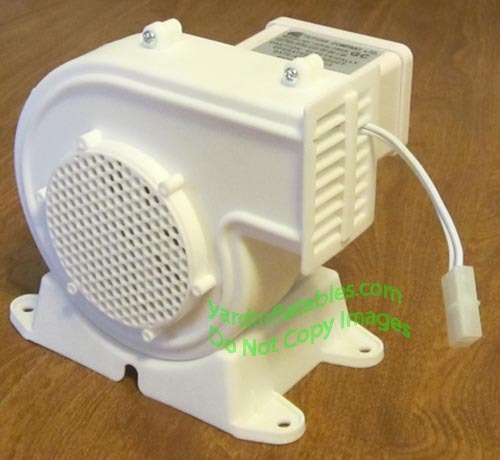 Blows up in minutes with an external, high quality, Heavy Duty, reliable fan. This Air Blown Inflatable must stay plugged in to stay inflated and comes with everything you need for a glowing nighttime display. 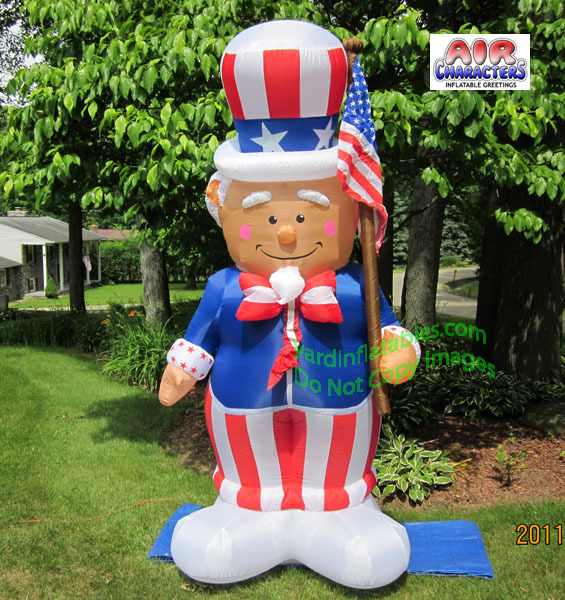 This inflatable will sure be the talk of the neighborhood! Includes fan, lights, stakes and ropes to hold it down. Buy with confidence knowing you are buying this brand and a company that has been around for over 13+ years.